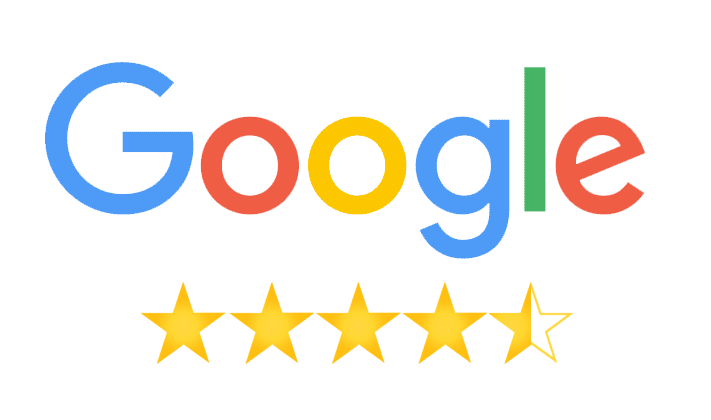 See what real customers on Google and Yelp have to say! "The baby chicken is absolutely amazing . All the salads and condiments are so fresh and have amazing flavor. The owner is usually there and is super friendly." "One of the best and most authentic Middle Eastern food spots around. I've been eating here for over 10 years and have enjoyed everything here - from the Kosher shawarma to the baby chicken to the salad. Service is always friendly and quick!" "Wow delicious and healthy! My company, Churchill, just ordered wraps for a meeting and it was absolutely delicious, flavorful, and fresh." "We love this place, we had our wedding celebration. Birthdays, baby shower, all here. We have been taken care of like family. The owner is always there and available, the service is wonderful. The food is always fresh and consistently delicious, we love all of it. The falafel is one of our absolute favorites. So happy to have found this place."